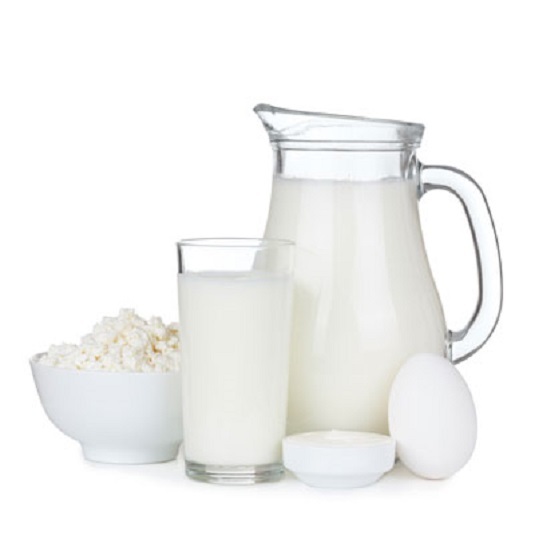 Many mineral nutrients essential to a healthy diet — including calcium, phosphorus, and magnesium — form compounds that dissolve into charged particles. But nutritionists generally use the term electrolyte to describe sodium, potassium, and chloride. The most familiar electrolyte is the one found on every dinner table — plain old table salt. Your body maintains its fluid balance through the action of substances called electrolytes, which are mineral compounds that, when dissolved in water, become electrically charged particles called ions. Under normal circumstances, the fluid inside your cells has more potassium than sodium and chloride. The fluid outside is just the opposite: more sodium and chloride than potassium. The cell wall is a semipermeable membrane; some things pass through, but others don’t. Water molecules and small mineral molecules flow through freely, unlike larger molecules such as proteins. The process by which sodium flows out and potassium flows in to keep things on an even keel is called the sodium pump. If this process were to cease, sodium ions would build up inside your cells. Sodium attracts water; the more sodium there is inside the cell, the more water flows in. Eventually, the cell would burst and die. The sodium pump, regular as a clock, prevents this imbalance from happening so you can move along, blissfully unaware of those efficient, electric ions. Drink more water than you need, and your healthy body simply shrugs its shoulders, so to speak, urinates more copiously, and readjusts the water level. It’s hard for a healthy person on a normal diet to drink himself or herself to death on water. But if you don’t get enough water, your body lets you know pretty quickly. The first sign is thirst, that unpleasant dryness in your mouth caused by the loss of water from cells in your gums, tongue, and cheeks. The second sign is reduced urination. Reduced urination is a protective mechanism triggered by ADH, a hormone secreted by the hypothalamus, a gland at the base of your brain. The initials are short for antidiuretic hormone. Remember, a diuretic is a substance, such as caffeine, that increases urine production. ADH does just the opposite, helping your body conserve water rather than eliminate it. If you don’t heed these signals, your tissues will begin to dry out. In other words, you’re dehydrating, and if you don’t — or can’t — get water, you won’t survive. In addition to keeping fluid levels balanced, sodium, potassium, and chloride (the form of chlorine found in food) ions create electrical impulses that enable cells to send messages back and forth between themselves so you can think, see, move, and perform all the bioelectrical functions that you take for granted. Sodium helps digest proteins and carbohydrates and keeps your blood from becoming too acidic or too alkaline. Potassium is used in digestion to synthesize proteins and starch and is a major constituent of muscle tissue. Chloride is a constituent of hydrochloric acid, which breaks down food in your stomach. It’s also used by white blood cells to make hypochlorite, a natural antiseptic.